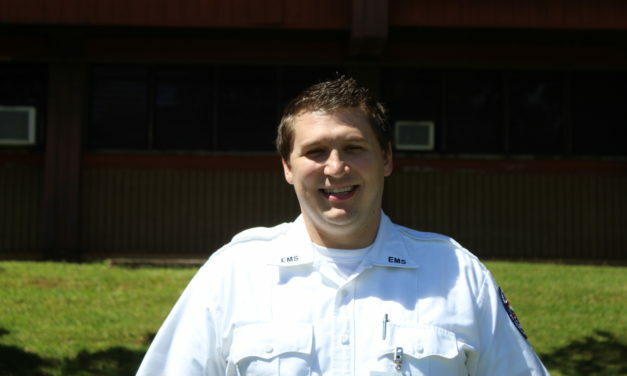 Mike Rummler is a 32 year old first year EMT student from Hauʻula. After several EMTs assissted with the birth of his daughter 10 months ago, he decided to follow in their footsteps. “After [they] helped … it was a really good experience, and it made me want to be an EMT,” he said. Mike enjoys surfing and hiking, but he’s mostly focusing on school and his family. 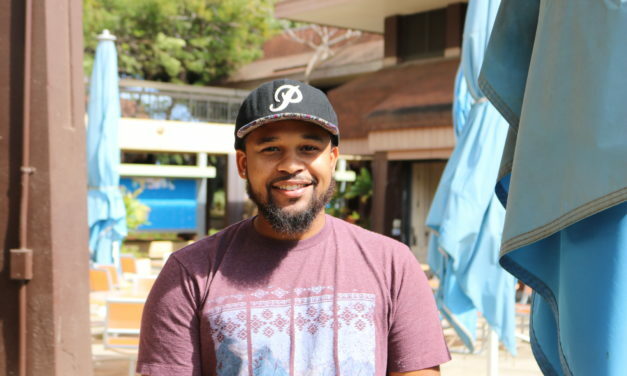 After graduating, he plans to stay in Hawaiʻi because it’s his home. 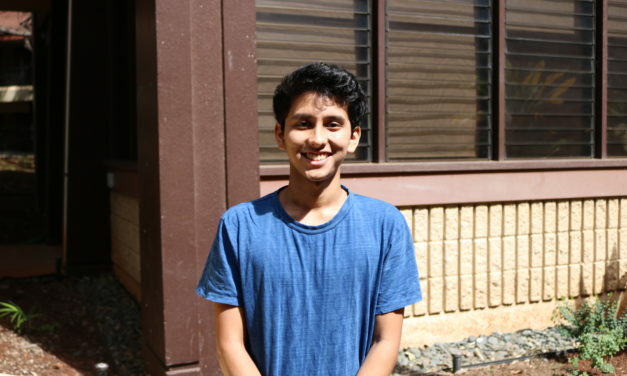 20 year old Satya Sokei-Bhanot is a first year Liberal Arts major from Kaimuki. He currently works at the testing facility at Llama Library, but he hopes to achieve a law degree. Since both of his parents and his uncles are all lawyers, he wants to understand how law works. After he graduated high school, he is mostly staying home at home and relaxing when not working or studying. 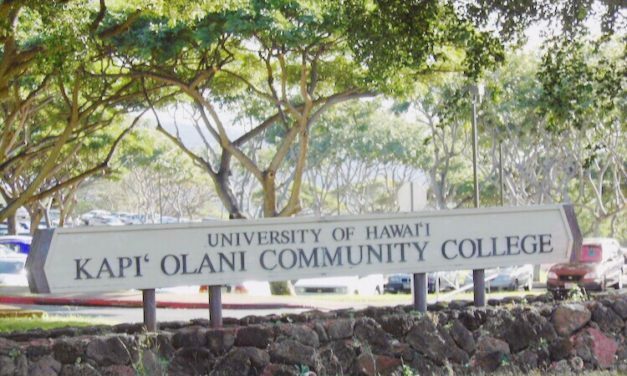 Once he finishes his two years at KCC, he is willing to move from Hawaiʻi for a better education, though he’d prefer to stay here. 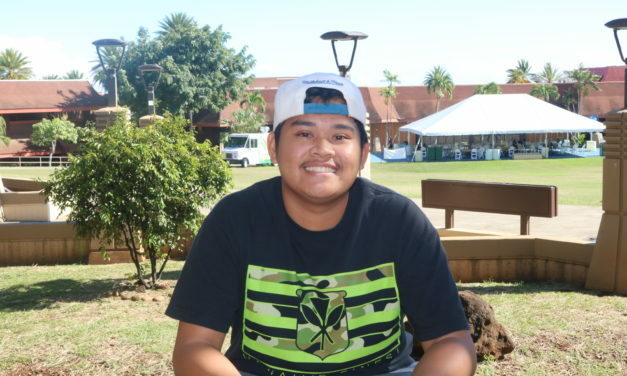 18 year old Vlladeemarl Nicolas is a first year Liberal Arts major originally from Molokai. He moved to O‘ahu after high school because, while he does want to remain close to home, he saw a better college education here. In his free time he enjoys playing video games, drawing, and hanging out with his friends. His interest in drawing is what has helped him decide to pursue graphic arts at a mainland university after KCC. He has no big dreams, but as a general goal for life, he wants to focus on the now. 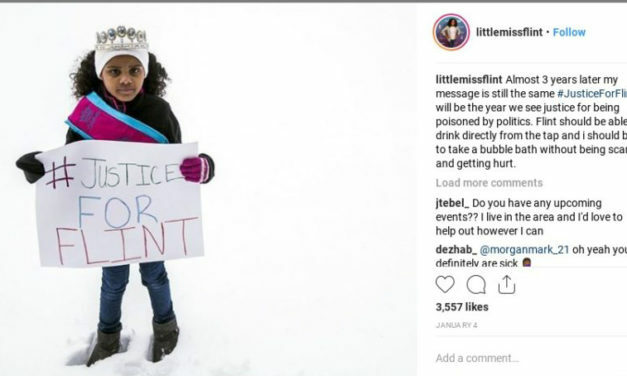 “I’m just trying to live life, just trying to be a better person,” Nicolas said. Currently, he’s looking for any part-time job in order to bring in some income. He lives with his uncle and cousins in Kalihi, and wants to give back to them. Tyler Linmark, or Kyuubi, is a 20 year old Communications major. 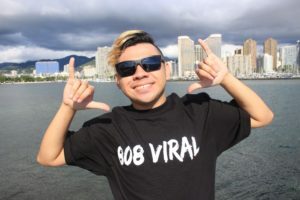 Having lived in Honolulu his entire life, he plans to transfer to UH once he graduates from KCC. He chose Communications for his major because “It’s the closest major to becoming a YouTuber.” He has always been interested in anime and Asian culture, and hopes to make video blogging (vlogs) his main focus later on. On his vlogs, he attends anime conventions and discusses various topics at the events. His YouTube channel has been up for several years now. Kyuubi also enjoys dancing and listening to Kpop music. He currently works as a manager at a restaurant.